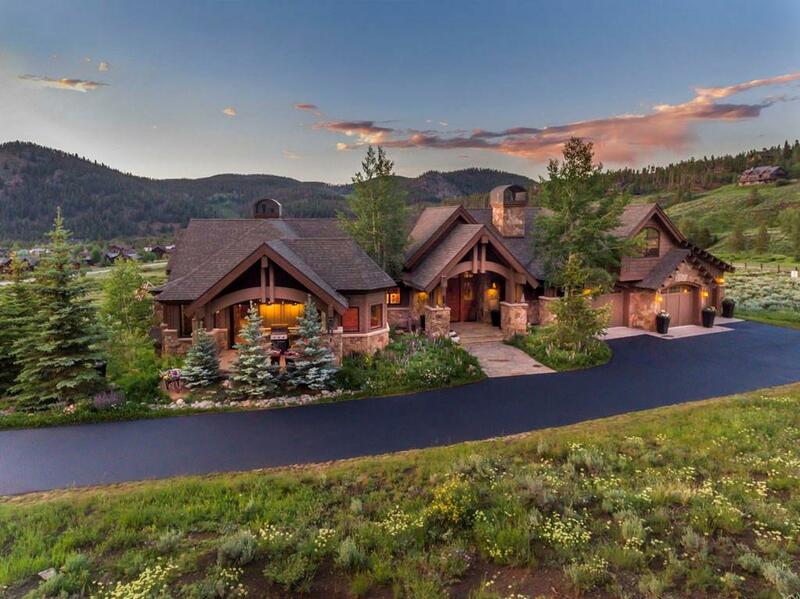 All HIGHLANDS AT BRECK-HIGHLA homes currently listed for sale in Breckenridge as of 04/22/2019 are shown below. You can change the search criteria at any time by pressing the 'Change Search' button below. 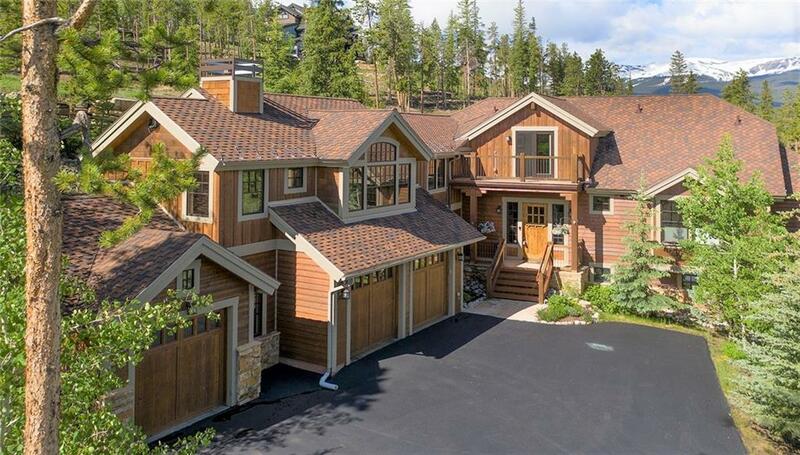 "Beautiful, custom home with spectacular views of the Breckenridge Golf Course and the Ten Mile Range from nearly every room. An expansive, open floor plan is perfect for entertaining with 4 fireplaces, vaulted ceilings along with custom wet bars on two levels and media and game room. Relax on the wrap around flagstone patio and enjoy the private hot tub after a busy day skiing. Trail is steps away for biking and hiking, along with an oversize 3-car garage plus workshop, make this home a dream."